To understand what Software as a Service is and how to use it, it helps to explore some real-world examples. What is Cloud Storage and How Does it Work? The definition of cloud storage is housing your data on an internet-based platform instead of local devices. Read about cloud storage advantages and disadvantages. 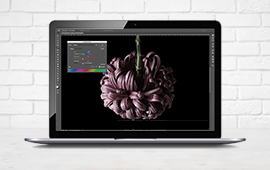 Not sure what software license you need? Talk to one of our experts or drop us a line. We won’t charge you a cent. Software Management. Orchestrated by CDW. Today's business landscape moves at a blazing pace. It's hard enough to keep up with your customers, clients and competitors while moving your company forward. Add in the challenges of purchasing and managing software across multiple devices and an increasingly remote workforce, and it's easy to get overwhelmed. The software experts from CDW can help you determine what software you need, where you need it and how best to distribute, manage and renew it. Whether you need business productivity software like Microsoft Office 365, the latest operating system, collaboration software or network security software, our team will be there pre-sale and post-sale. Not sure what licensing you need or how many seats? Our certified software licensing specialists will walk you through it all, no matter if you're installing on-premise or managing multiple cloud subscriptions. Need help keeping it all straight down the line? 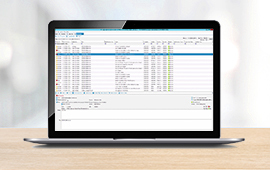 CDW offers essential software asset management tools to help keep you and your team sane. 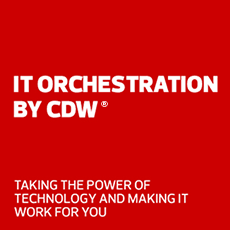 Let CDW focus on your software, so you can focus on your business. Speak with a CDW software expert for additional assistance.